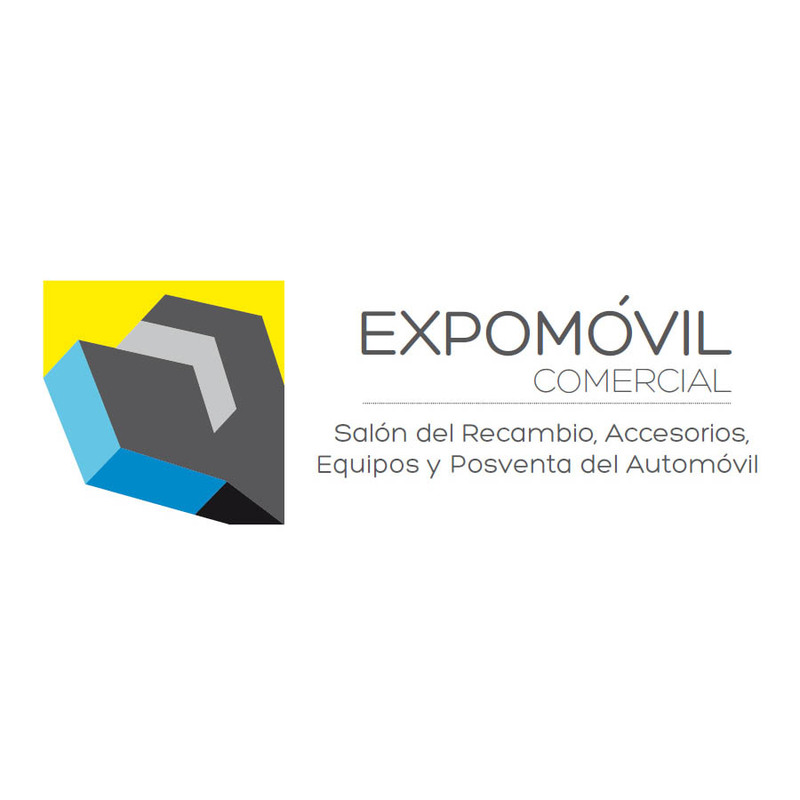 Expomovil Comercial, is a professional trade show related to automobile spare parts, equipments and accessories and more prominently the after sales sector. 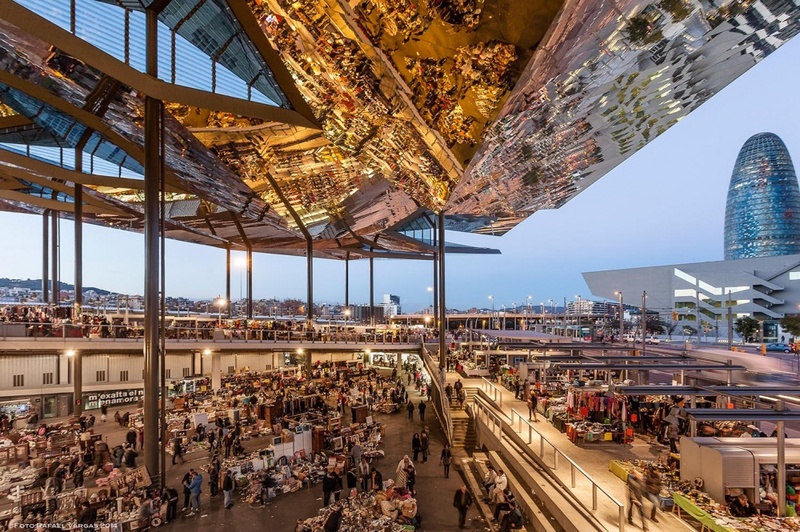 Organizing its 1st edition, this event will be held for 3 days in Barcelona attracting more than 200 exhibitors from all over the country, related to automobile industry. These exhibitors will display their latest innovation and advancement made in the field of automobile to provide a lucrative commercial exchange between the buyers and the sellers of the event. 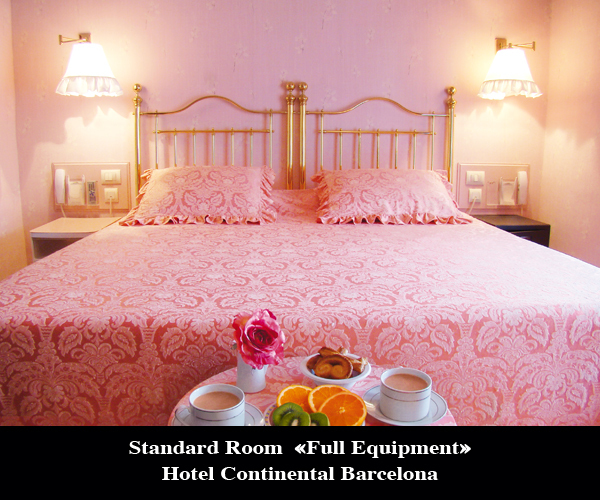 Expomovil Comercial, will provide the perfect podium for different automobile companies to accelerate their revenue. 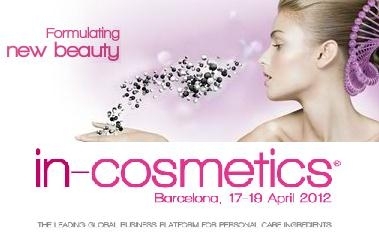 Presence of large number of visitors and attendees under one roof in a cooperative environment will help the exhibitors to generate sales leads, expand their business growth and development and increase their annual profit margin gradually.